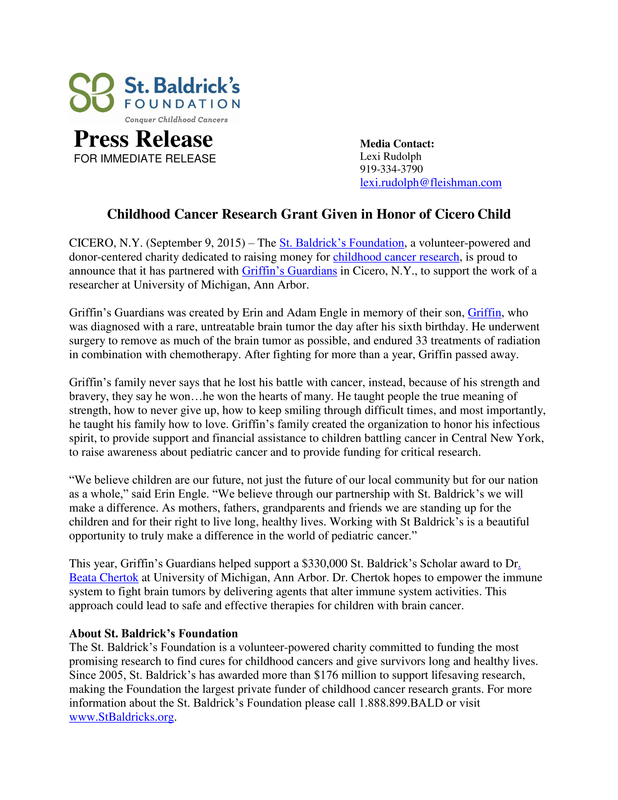 All donations raised by Team Griffin will directly fund a research grant chosen by Griffin's Guardians. This research is currently led by Dr. Beata Chertok at the University of Michigan! 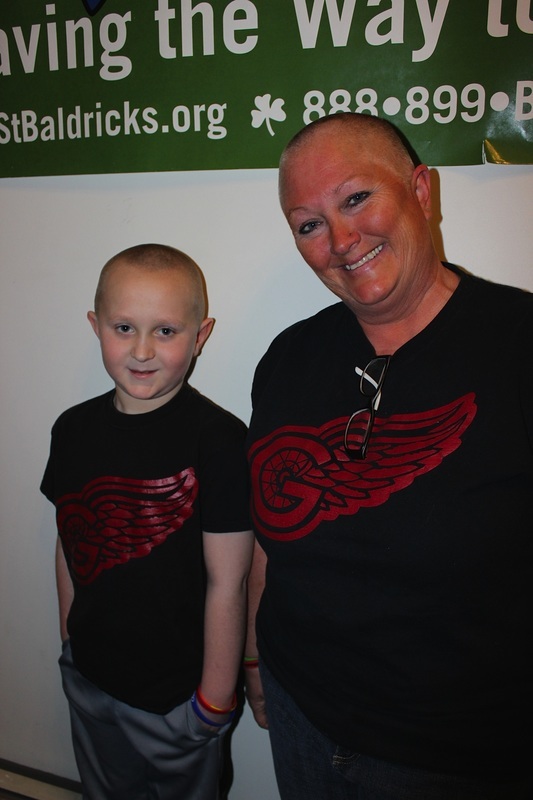 Part of Griffin's Guardians mission is to fund childhood cancer research. We want so badly for there to be more options for parents and the children. 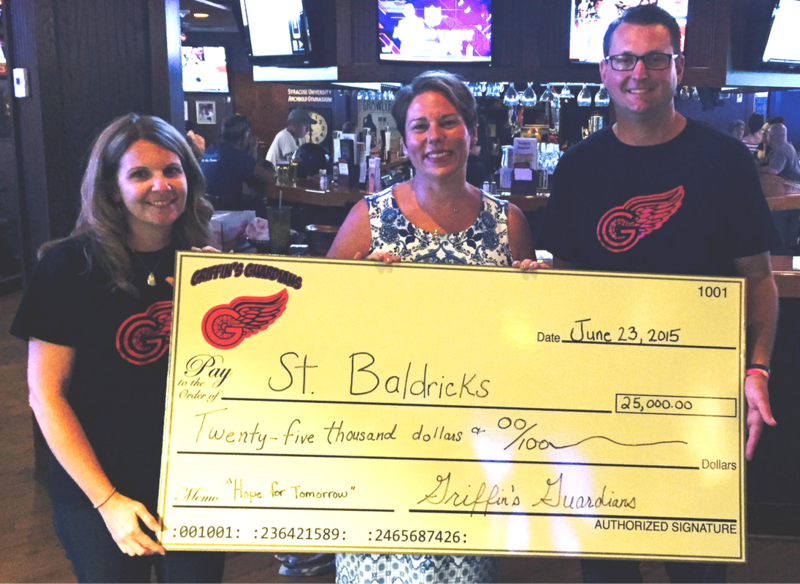 We are so very honored to announce that Griffin's Guardians has partnered with the St. Baldrick's Foundation. 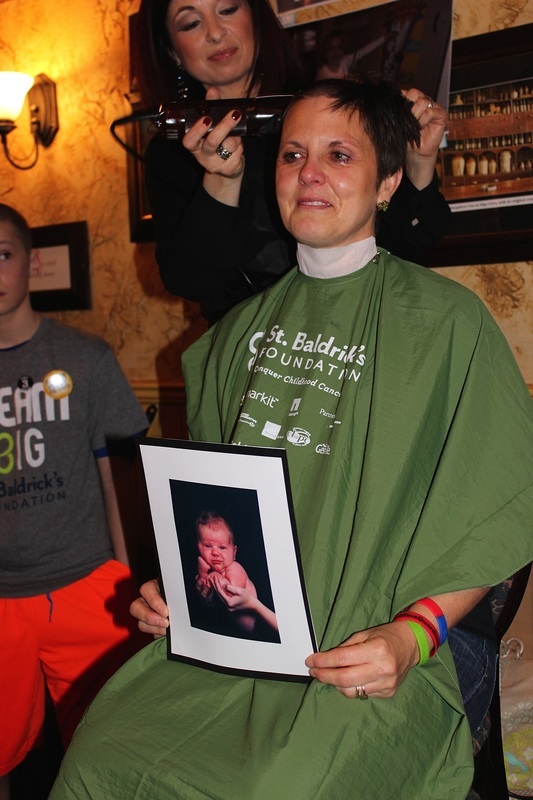 We are committed to finding a cure for childhood cancer, and St. Baldrick's is an amazing organization to work with. Since our partnership in June 2015, we have donated $136,014.00 to St. Baldrick’s Foundation to partially fund a research grant we chose in Griffin’s honor! 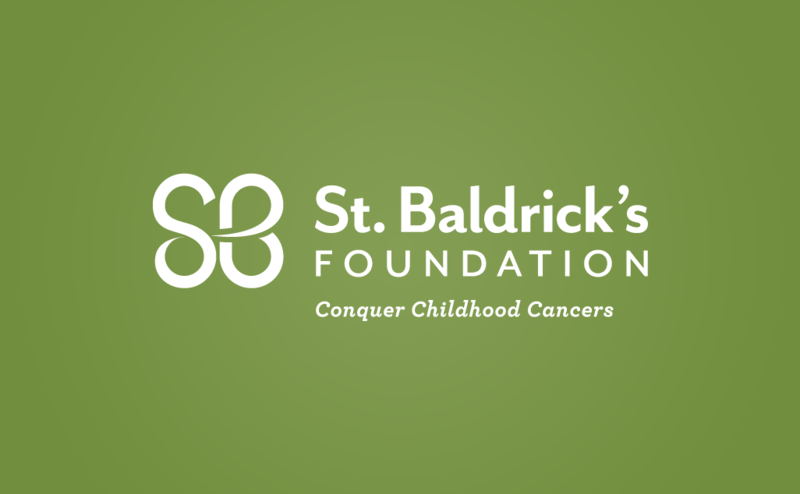 To learn more about all the work that the St. Baldrick's Foundation does, click here. Our researcher, Dr. Chertok’s hope is to empower the immune system to fight brain tumors by delivering agents that alter the immune system activities. This approach could lead to safe, effective therapies for children with brain cancer, instead of harmful radiation, chemotherapy, and surgeries. We are committed to finding a cure for Pediatric Cancer!